The Dirk Pinkerton designed Hawk Bill knife from Meyerco has a Blackie Collins assisted opening mechanism for quick opening with the ambidextrous thumb studs. 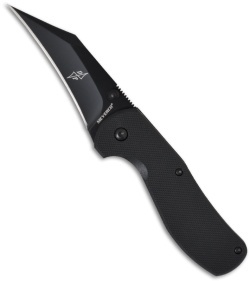 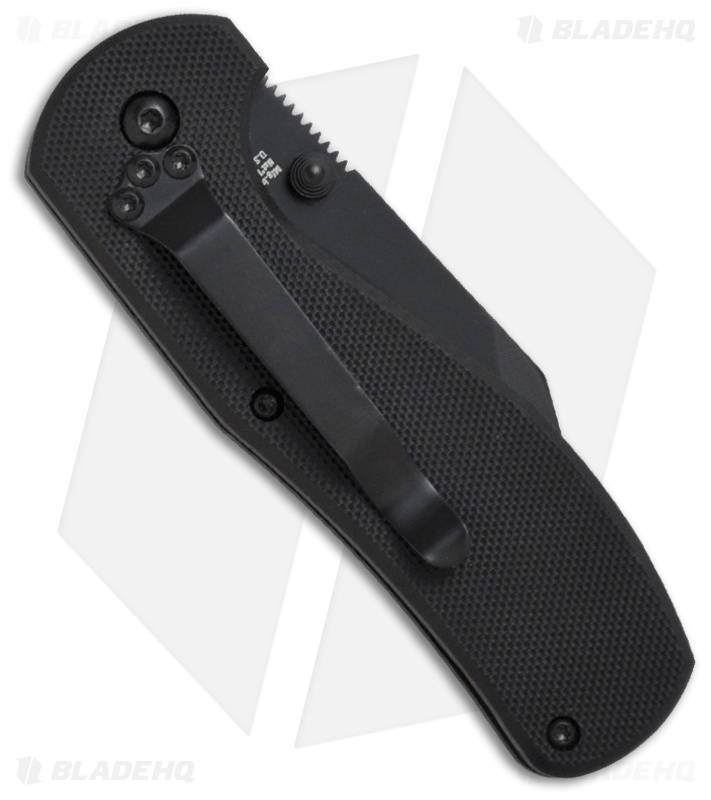 The textured G-10 handle has a nested steel liner lock frame and tip-down pocket clip. The 7CR17MOV stainless steel hawk-bill style blade has a black finish and dual thumb studs for easy one-hand opening.